IIHS Top Safety Pick. 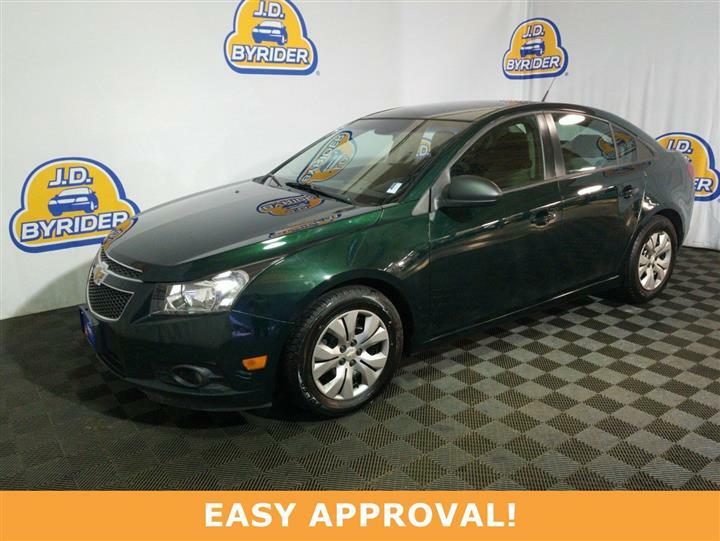 Boasts 36 Highway MPG and 26 City MPG! 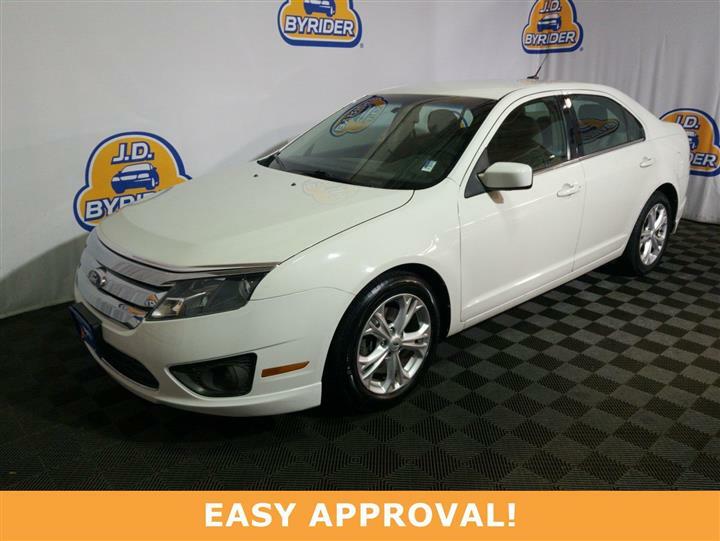 This Ford Focus boasts a Gas I4 2.0L/122 engine powering it's polished transmission. 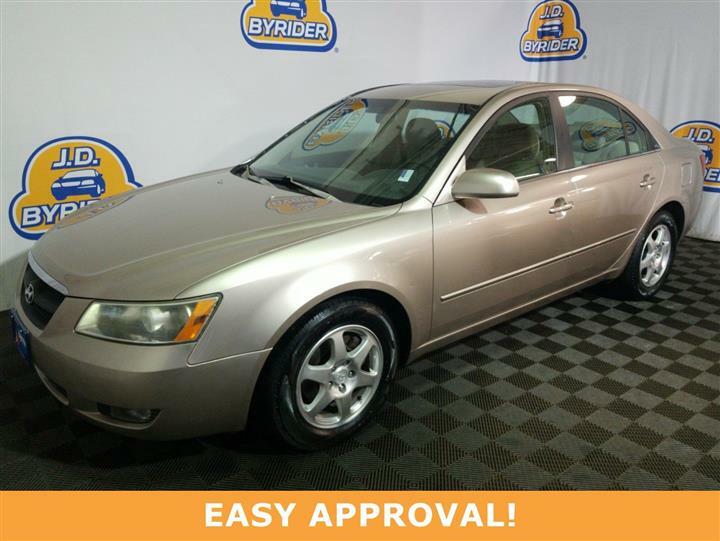 Variable Intermittent Wipers, Tire pressure monitoring system, Tilt/telescopic steering column. A short visit to J.D. Byrider - CO108 located at 1340 Ainsworth Street, Colorado Springs, CO 80915 can get you a trustworthy Focus today!